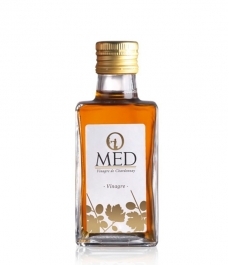 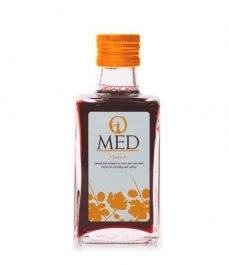 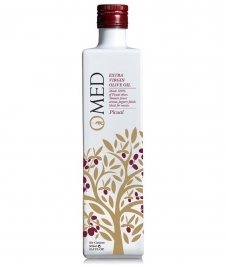 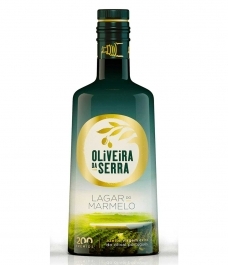 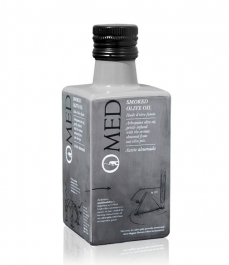 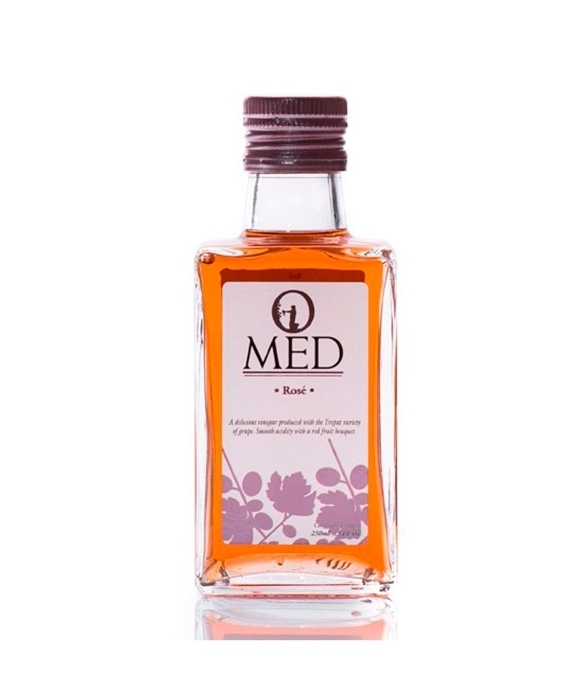 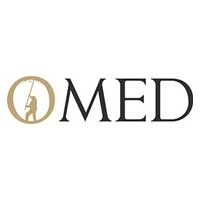 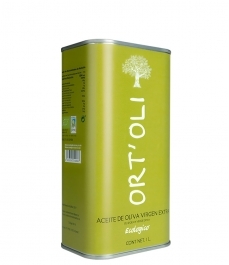 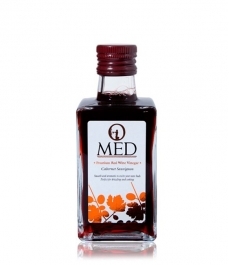 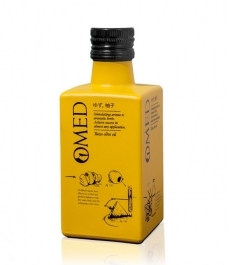 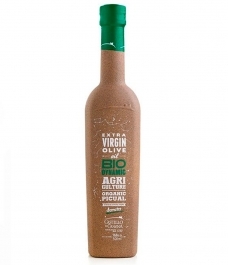 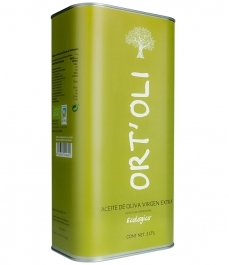 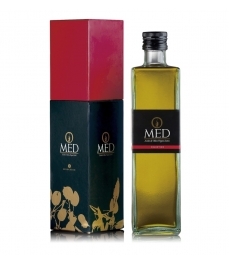 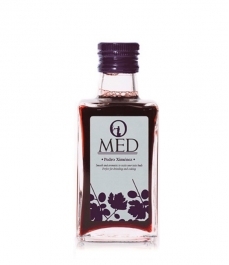 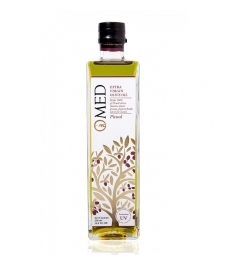 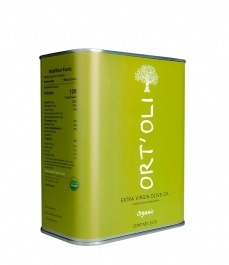 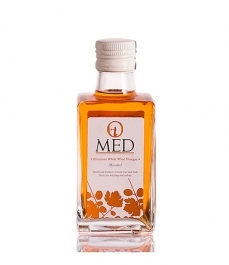 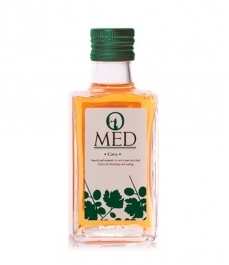 The O-MED Rosé vinegar is derived from the Trepat grape to produce an exceptional vinegar. 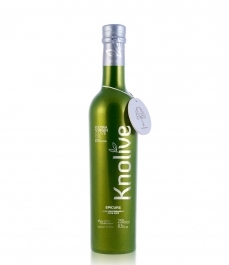 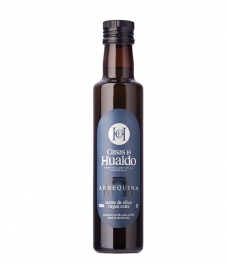 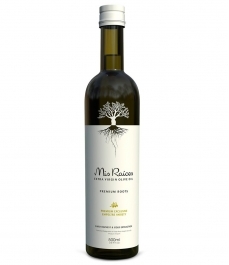 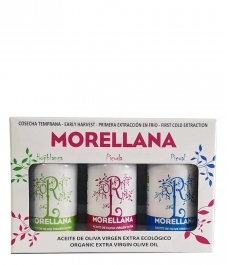 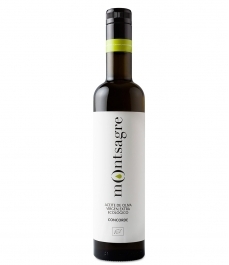 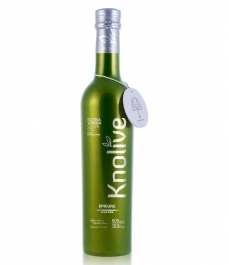 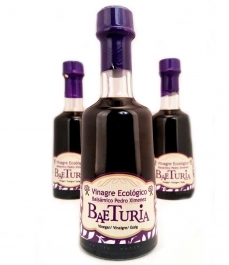 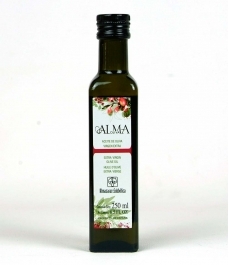 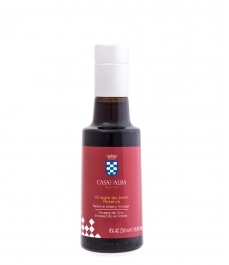 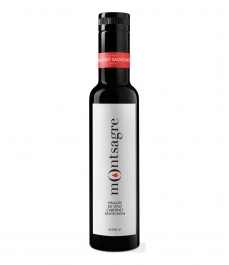 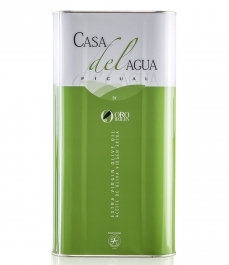 This delicate mix of flavors gives us a smooth and fresh vinegar with sweet-and-sour notes and hints of red fruit. 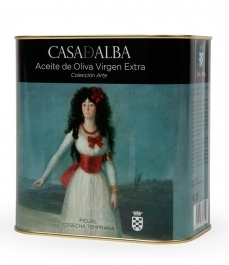 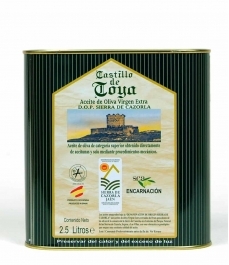 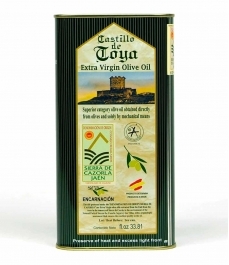 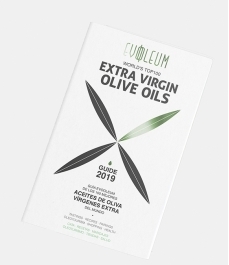 Recommendations: Perfect for savory dishes and salads with cheese. 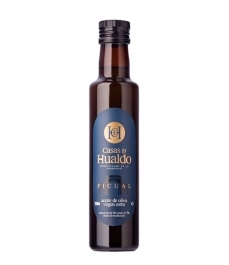 Ideal with oysters.